Problems with your plumbing can be more than a pain – if left untreated, they can cause significant damage to your property. Here at J. Sutton Plumbing and Gas Services, we’re committed to helping you solve your plumbing and gas system problems in Woodlands as quick as possible. As one of the leading plumbing businesses in Woodlands, we’re proud to be able to offer a wide range of services at extremely competitive prices. Our plumbers are all highly trained and experienced in everything they do, and they will always work in a professional and friendly manner. At J. Sutton Plumbing and Gas Services, we value our clients. We always work with you to develop the perfect solutions to all your plumbing problems, which means that you can rest easy with the knowledge that we will treat you in a fair and professional manner. We always clean up after ourselves, leaving your property cleaner than when we arrived. We use the most cost-effective, time efficient techniques, saving you money. We work to industry accepted standards, meaning that everything we do will be done properly. We use the latest plumbing technology to solve problems in non-invasive, cost-effective manners. Our experienced team members will work closely with you when designing and implementing plumbing or gas solutions for your residential or commercial property. 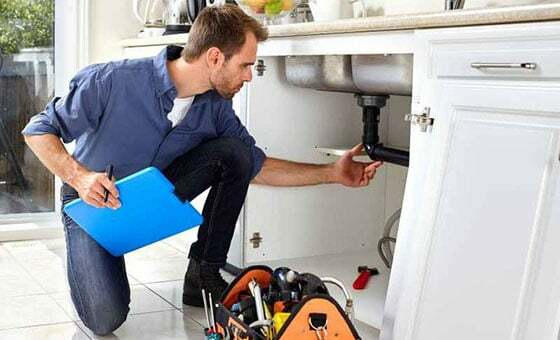 Our reputation as one of the most reliable plumbing companies in Woodlands is important to us, and we will do everything in our power to keep you happy with our work. Pipes don’t break when it’s convenient, and gas leaks don’t start at 10:00 am when everyone’s working. More often than not, problems occur at night or at another inconvenient time. Unfortunately, plumbing or gas problems often need to be dealt with immediately to prevent significant damage and dangerous conditions. At J. Sutton Plumbing and Gas Services we understand this, and we offer a 24/7 emergency call out service throughout Woodlands. At least one member of our team is always on call, which means that should get in touch with us as soon as you notice any issues with your plumbing or gas systems. If you’re having problems with your plumbing or gas system, then we can help. If you want brand new plumbing installed in a new home or commercial building, we can help. If you have a plumbing or gas emergency in or near Woodlands, we can help. Get in touch with us by phone or email to find out how!